As the year is coming to an end, many of us ponder what have been the biggest moments of the year in our lives. At WPR, we like to look back and see what our audiences thought were the most important stories of the year. Many of us know that the news never sleeps. Our reporters have been known stay up all night to bring you the news because our No. 1 job is to inform the public. This year, our top stories run the gamut. For our readers and listeners, one of the most-read stories was on the state budget committing approving a package of lame-duck bills that restrict early voting and limit the powers of the incoming governor and attorney general. The bills were later passed by the GOP-controlled Legislature and signed by Gov. Scott Walker. 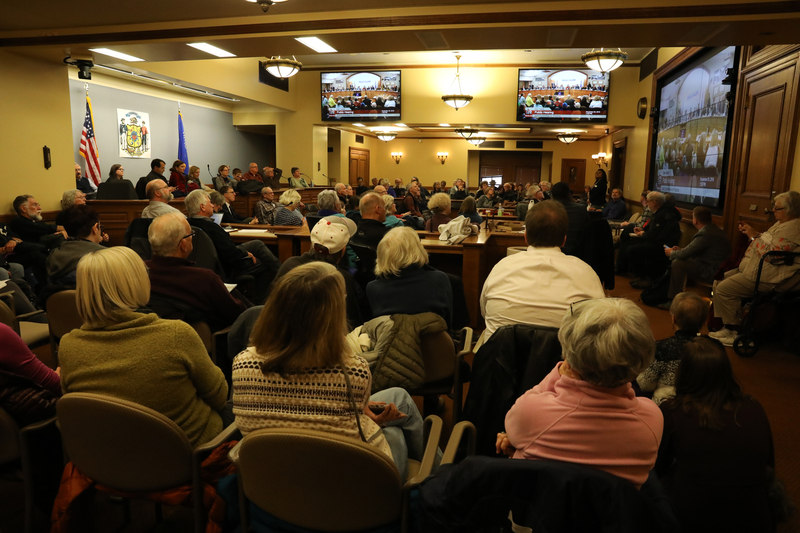 WPR's Capitol Bureau Chief Shawn Johnson and politics reporter Laurel White tag-teamed and were at the state Capitol Monday morning through Tuesday morning reporting on the lawmakers' progress, the hours of public testimony and debate, and the final vote. While politics consistently proves to be one of the most important topics to our audiences, the environment and health are nearly always at the top. A story about Tri-State Ambulance using essential oils as a way to cut down on pain medication use was the most-read WPR story of the year. News of researchers finding microplastics in beer, a power plant shutting down, and another round of flooding in northern Wisconsin also caught the attention of people across the state. So, as 2018 draws to a close, here are WPR's 10 most-read stories of 2018, calculated using Google Analytics data from Jan. 1, 2018 to Dec. 18, 2018. Tri-State Ambulance, an ambulance service in the La Crosse area, is using essential oils that can help treat pain, nausea or anxiety. Using aromatherapy is a way to cut down on the use of pain medication, such as opioids, that can lead to addiction and other drug use. 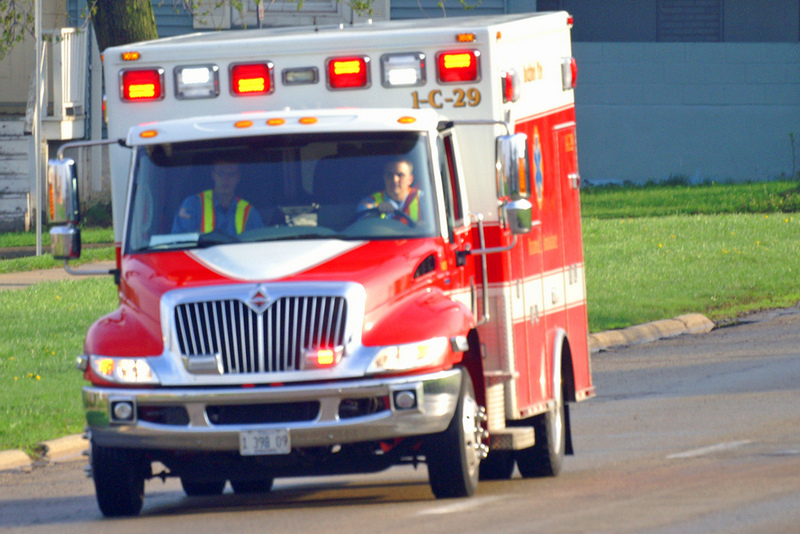 Dr. Chris Eberlein, medical director for Tri-State, told WPR he noticed paramedics were giving small doses of narcotics to patients who in the end did not need a prescription for pain medication. "We started reviewing 'Why are they giving narcotics?' and really it came down to the fact that they didn't have many other things they could do in the ambulance ride," Eberlein said. A few drops of essential oils are placed on a cotton ball taped to a patient's chest. A study by University of Minnesota researchers found microplastics in 12 brands of beer made with water from the Great Lakes. Researchers sampled 12 brands of beer from large and craft brewers around the Great Lakes. Microscopic plastic fibers and particles were detected in every sample. The study also found plastics contamination in sea salt and tap water. After collecting 159 tap water samples from around the world, the team found 81 percent of the samples from 14 countries were contaminated with microplastic fibers and granules. Researchers studied 12 brands of sea salt from regions around the world that were purchased at grocery stores and specialty shops in Minneapolis. Each brand contained microplastics. "I think that awareness should really drive us to do two things: one is to try to find ways of reducing our use of plastics. Some applications of plastic are really necessary, for example for medical uses. But others we could really sort of reflect on whether we need so much plastic packaging, so many plastic water bottles and so on. 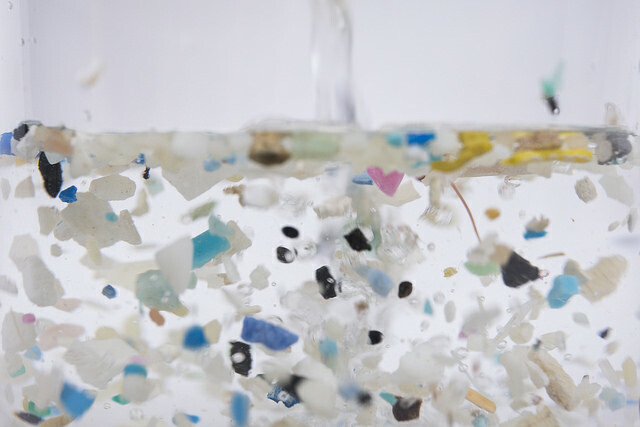 And the other is to push for research to see how we can remove the plastics from the different water supplies so we’re not exposed to the plastics." One of the state’s largest coal-fired power plants shut down this year. 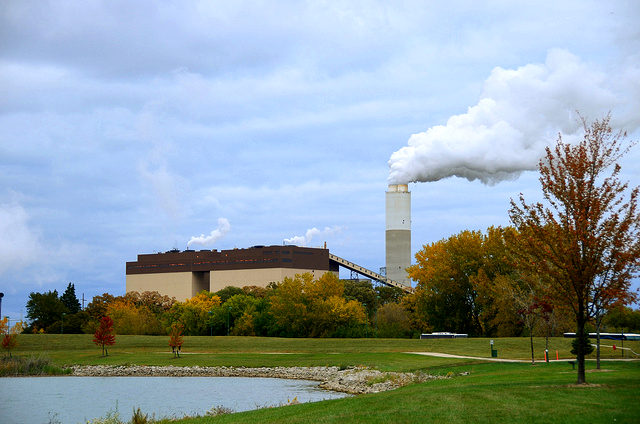 We Energies' Pleasant Prairie facility in Kenosha County shut down in April after the company announced in 2017 it would close due to changing energy economics, including an increased use of natural gas and renewable energy. After more than 10 hours of testimony and debate, the state Legislature’s budget committee voted along party lines to approve several wide-ranging plans that would restrict early voting and limit the power of Democratic Gov.-elect Tony Evers and Attorney General-elect Josh Kaul. As the hearing began, Republican lawmakers were met with chants of "shame" and "protect our vote" from crowds gathered in the state Capitol hallways. Members of the public inside the hearing room booed as lawmakers debated. Dozens of members of the public testified against the proposals during the hearing. Eventually, the 12 Republican members voted in favor of the plans and four Democrats voted against. The package of bills moved to the state Legislature later that day, where meetings, negotiations and proceedings spanned two days. Almost 10 days later, Gov. Scott Walker signed the bills that passed the full Legislature. Liberal advocacy groups have since filed a motion in federal court asking a judge to block the limits on early voting Walker signed into law through the lame-duck session. On Friday, Aug. 17, the results of the first poll conducted after Wisconsin’s gubernatorial primaries were released. The poll, conducted by the liberal firm Public Policy Polling, showed Democrat Tony Evers (now Gov.-elect Tony Evers) leading Republican Gov. Scott Walker by 5 points. Evers received support from 49 percent of those surveyed, compared to Walker’s 44 percent. Seven percent were undecided. The poll surveyed nearly 600 Wisconsin voters on the two days following the Tuesday, Aug. 14 primary election. In an interview with WPR, Jim Williams, polling analyst at Public Policy Polling, said, "I think Scott Walker is in trouble. I think we have a nominee (in Tony Evers) who is in strong position, relative to Scott Walker, and is potentially looking to get stronger as his party coalesces behind him." In the story, Evers’ campaign said the results were a sign that Wisconsin voters are "ready for a change," and a spokesman for Walker's campaign said the governor was preparing for a difficult race. Tuesday, Nov. 6, and Wednesday, Nov. 7, were big days for Wisconsin Republicans and Democrats. Then-Democratic gubernatorial hopeful Tony Evers was challenging incumbent Gov. Scott Walker. 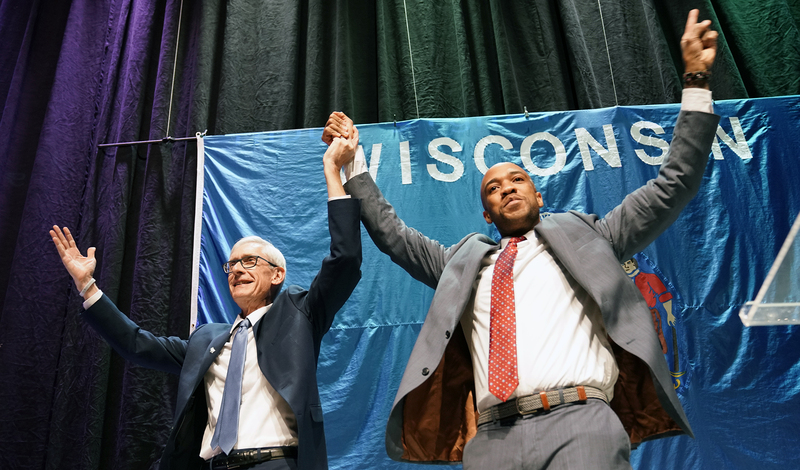 Evers ended up defeating Walker in what would be the closest governor’s race since the 1950s. The race between the state schools superintendent and the two-term governor was considered a dead heat by Marquette University Law School polling. The race was called at 1:24 a.m. Wednesday, but Walker wouldn’t concede until about 12 hours later. "'I feel confident saying to you, 'My name is Tony Evers, and I'm going to be the next governor of the state of Wisconsin.'" "Finally, thank you to the voters of the great State of Wisconsin. It has been my honor to serve as your Governor for nearly eight years. We’ve come a long way together and it is my sincere hope that the progress we’ve made during our time in office will continue and that we can keep Wisconsin working for generations to come." Another round of heavy thunderstorms and rain in mid-June caused flooding in northern Wisconsin. The storms resulted in deaths, and a number of road closures and washouts. The rainfall led to an emergency travel alert, state of emergency, rescues and long-term road closures. The rainfall caused high waters in some areas that rivaled the flooding that occurred in June 2012, according to the National Weather Service. The flooding came days before the six-year anniversary of the flood that caused tens of millions of dollars in damage to northern Wisconsin and Minnesota when 10 inches of rain hit the Twin Ports region June 19-20. 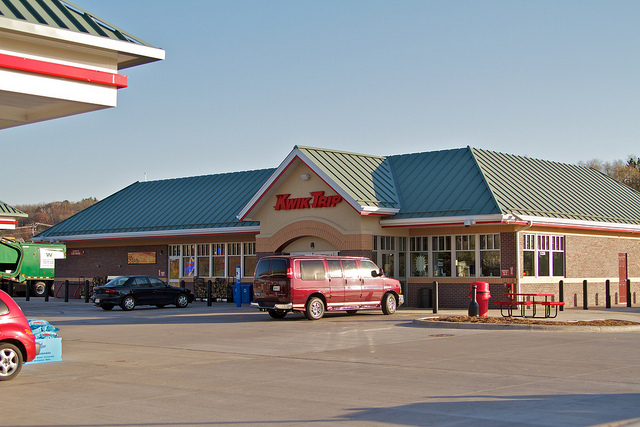 In June, Wisconsin health officials announced a series of infections were linked to veggie trays sold at Kwik Trip convenience stores. The state Department of Health Services investigated a series of Cyclospora infections in 15 Wisconsin patients and three Minnesota patients. All patients reported purchasing a Del Monte vegetable tray from Kwik Trip before becoming ill. DHS warned consumers not to eat the product from Wisconsin or Minnesota stores. Cyclospora is a parasite found on fresh produce imported from developing countries. A DHS employee said Cyclospora is not readily passed from person to person and symptoms include diarrhea, nausea, a low-grade fever and weight loss. Gov. 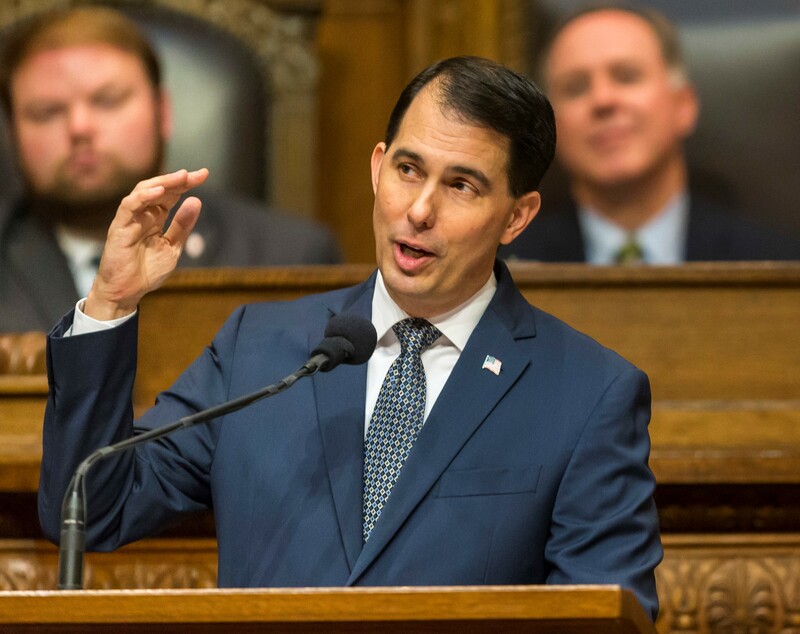 Scott Walker announced the new child tax credit in his State of the State address in January. Applications for the credit opened in May. From May 15 to July 2, Wisconsin residents with children under the age of 18 could apply for a one-time, $100 tax credit. Parents and guardians, including grandparents, could apply for the tax credit through the state Department of Revenue. DOR Secretary Rick Chandler told WPR the credit was part of the Walker administration’s efforts to provide tax relief for those who need it. "It will really help middle class families, especially working families with children," Chandler said. "And that’s where we think there’s a tremendous need for tax relief, and this takes care of that." In September, the governor’s office announced families claimed $94.2 million, less than the $122 million that could have been claimed. The money went to almost 558,000 families for 942,333 children, Walker told The Associated Press. Adults living with autism spectrum disorder may face a higher risk of developing certain health issues — such as cardiovascular, respiratory and digestive problems — than the rest of the population. 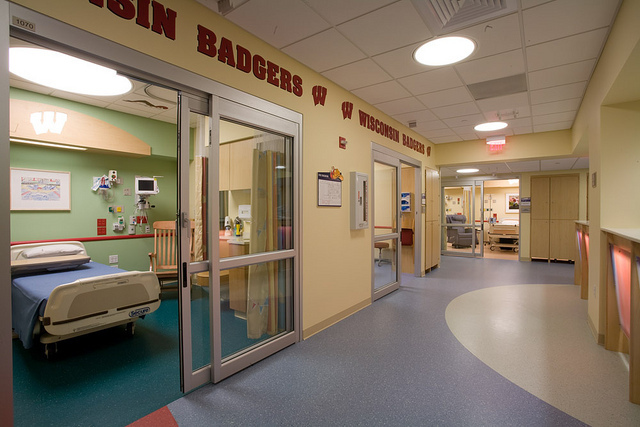 That’s according to research out of the University of Wisconsin-Madison Waisman Center. Researchers analyzed data from the electronic health records from the Marshfield Clinic in central Wisconsin of people with autism who had died. After comparing the health records of 91 people with autism to more than 6,000 people without from the same region, researchers used an algorithm that can identify health patterns that may distinguish people on the spectrum from the general population. Autism research primarily focuses on children and adolescents, not older adults, Lauren Bishop-Fitzpatrick, lead author of the study, told WPR. "When we were going into this study we thought that we might see a couple of things that were elevated ... what we didn't expect is that we would see either similar or higher prevalence of almost all things except for cancer and hypertension and alcohol abuse," Bishop-Fitzpatrick said.